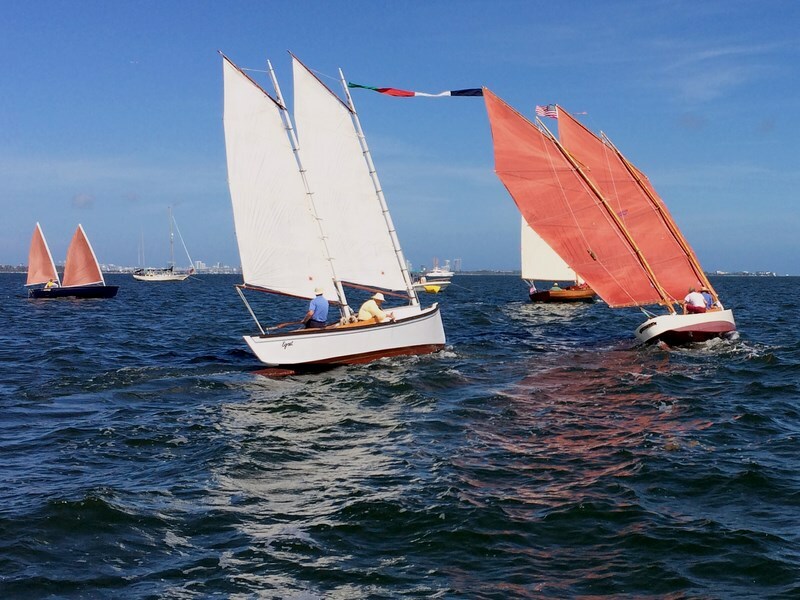 The Barnacle hosts its Washington’s Birthday regatta, which will include sailboat races, a chowder party, dinner and an awards ceremony. 10:30 a.m. The Barnacle Historic State Park, 3485 Main Hwy., Coconut Grove. Details: (305) 442-6866 or http://www.thebarnacle.org/.